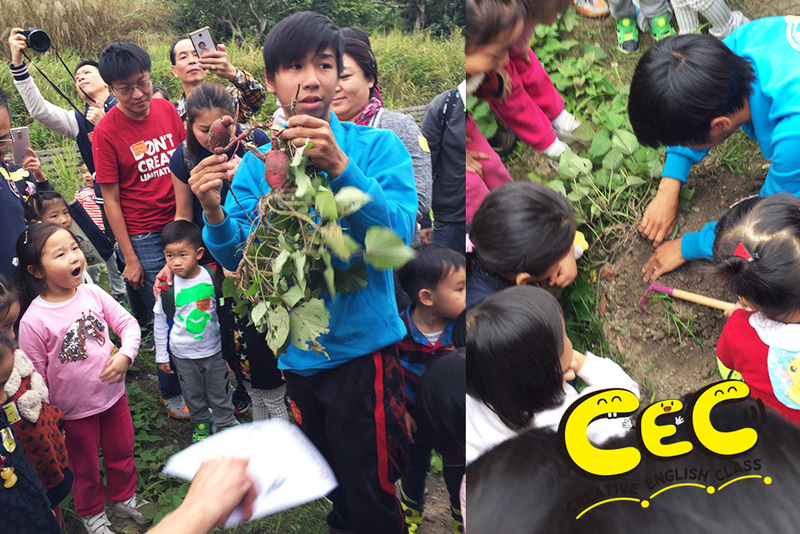 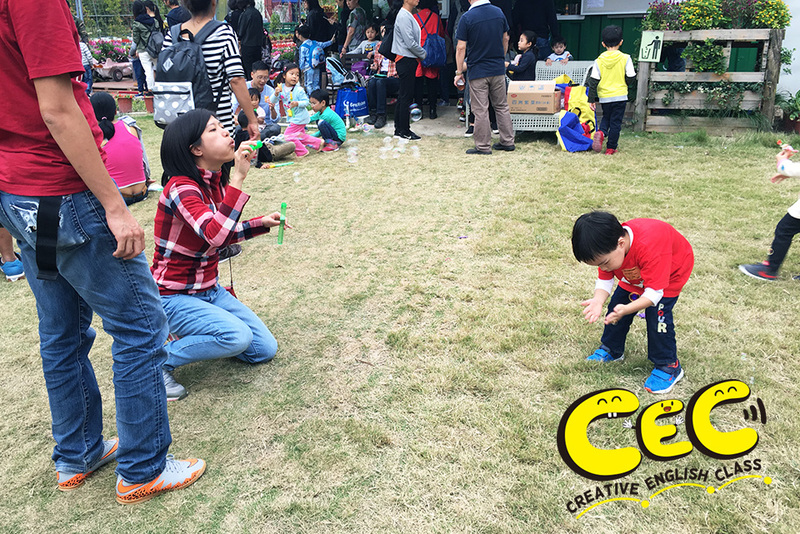 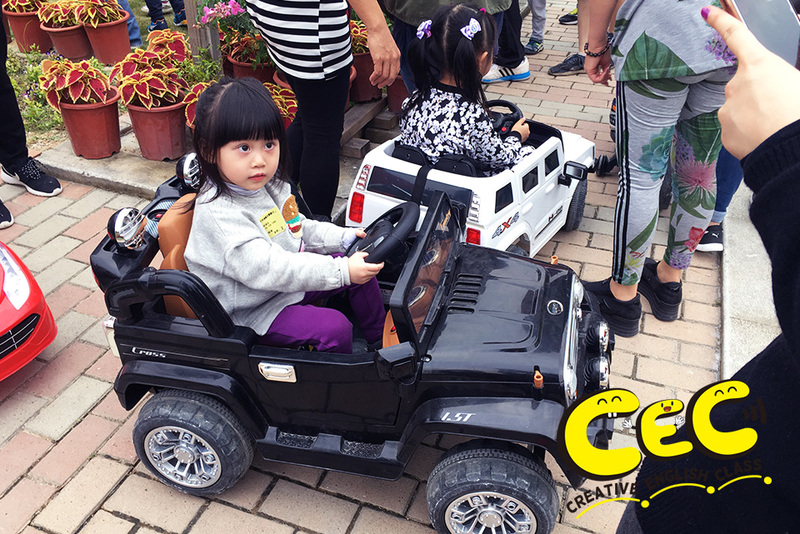 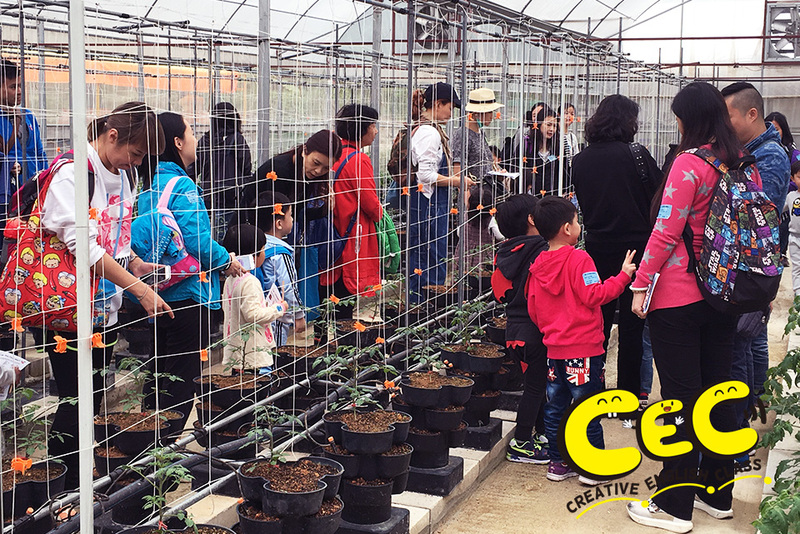 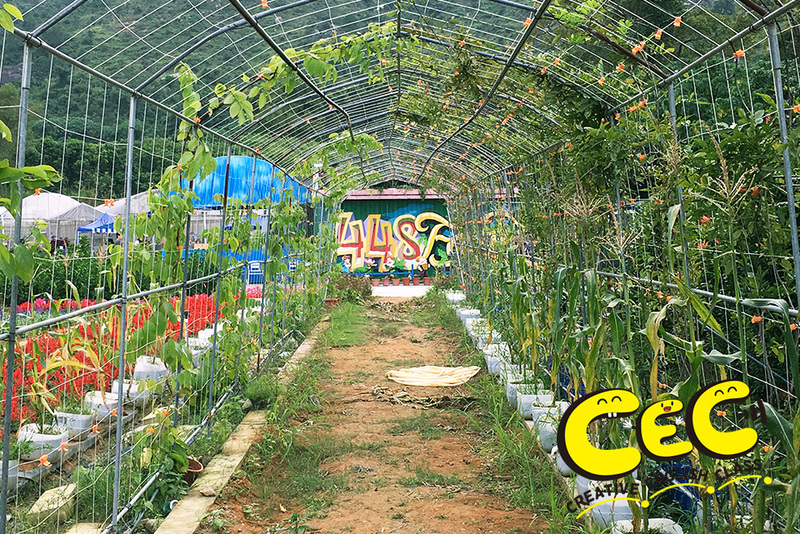 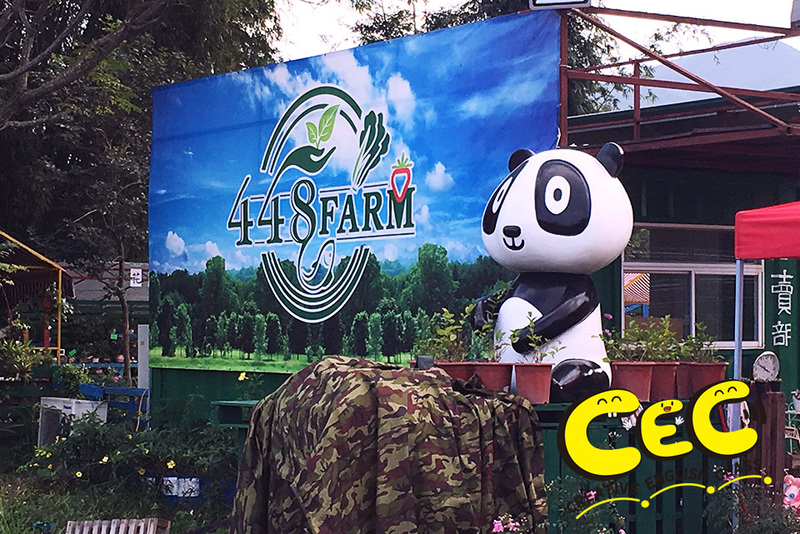 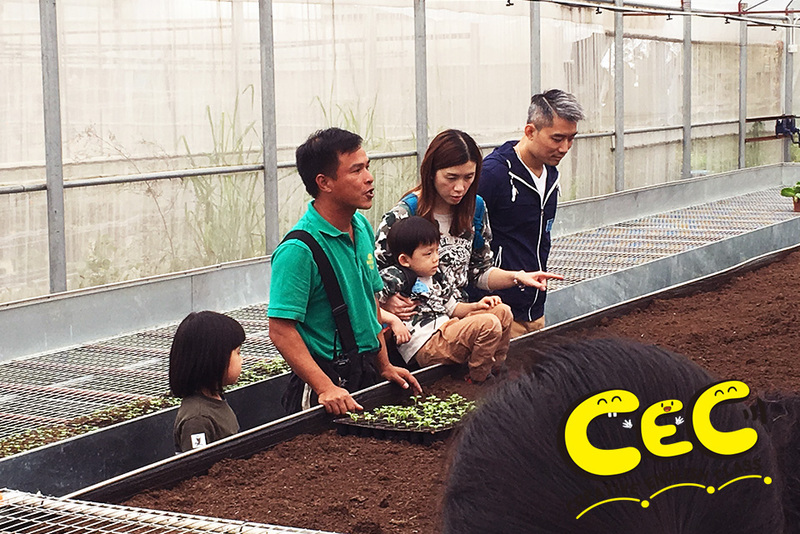 Our Teachers and Staff had a wonderful outing with our students and parents over the weekend out at "448 Organic Farm" in Yuen Long for our first ever Field Day! 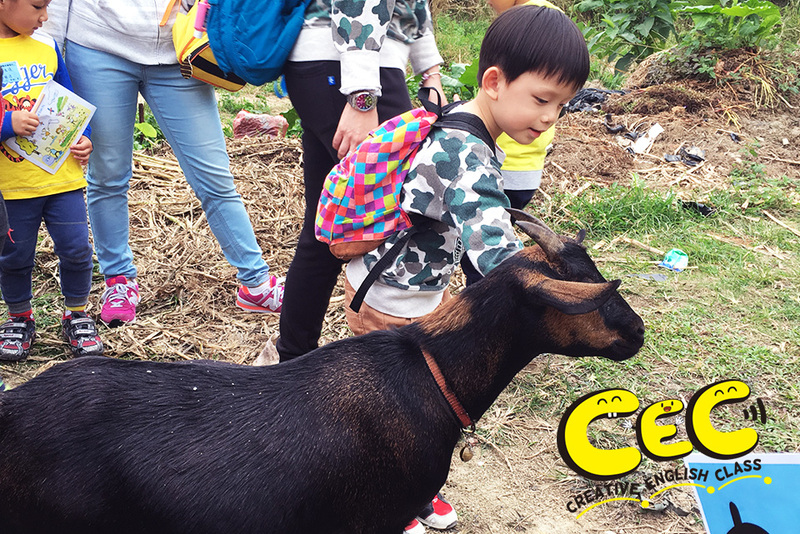 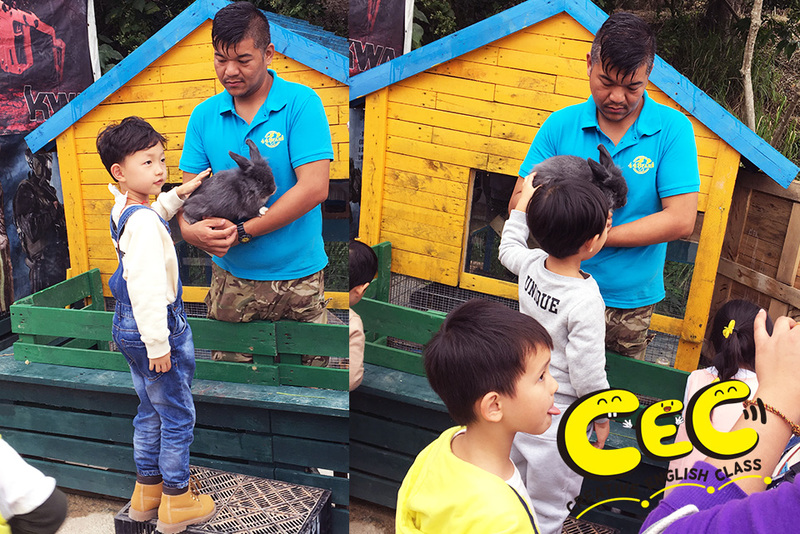 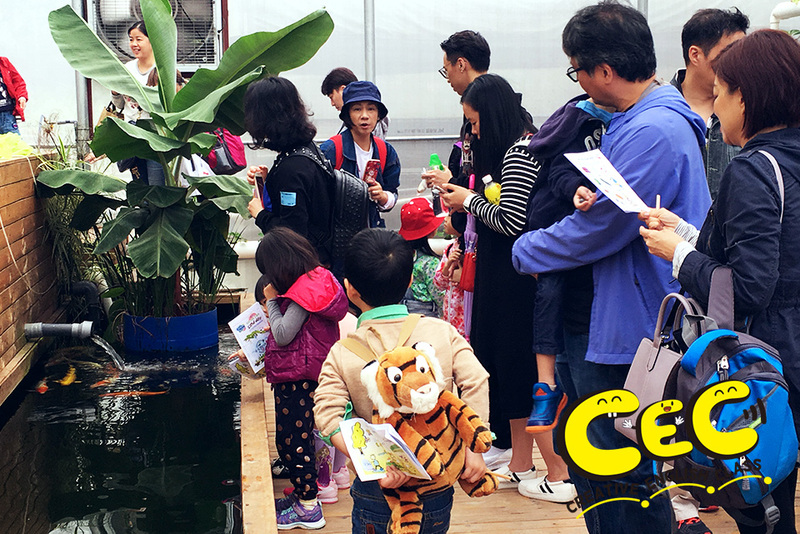 We enjoyed helping children to explore a different but very important side to Hong Kong, letting them pet some farm animals and learn a little about Aquaponic and Hydroponic Gardens. 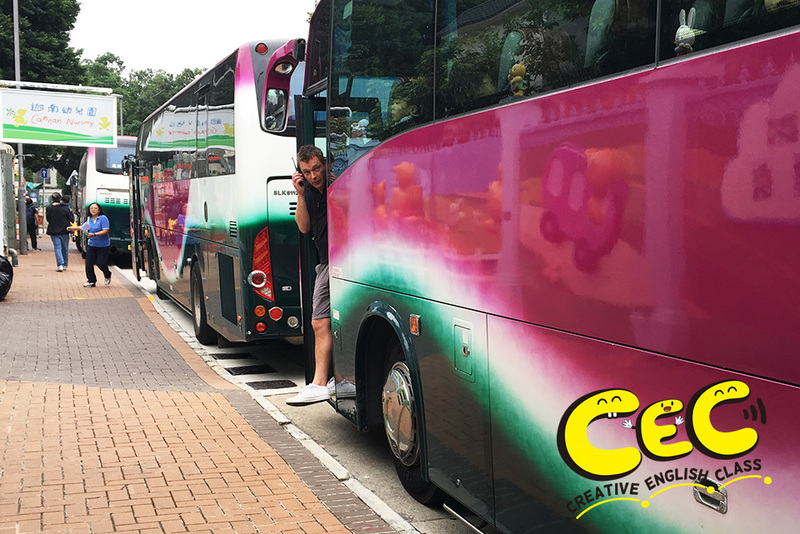 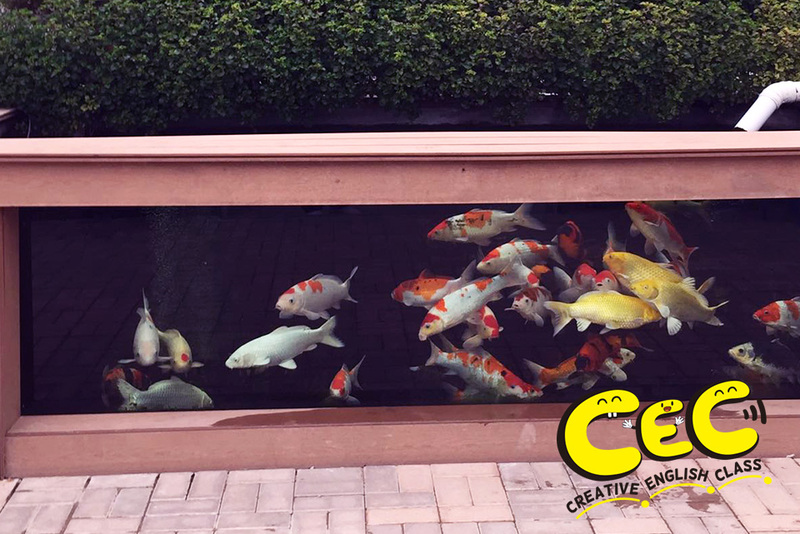 We look forward to our next outing and hope you can enjoy with us!